As a college student, you may often find yourself trying to make both ends meet, considering that you only have your allowance to rely on. And sometimes, your allowances are not even enough to cover all necessities and stuff you need to spend for at school. But who says you can’t earn extra cash as a student? 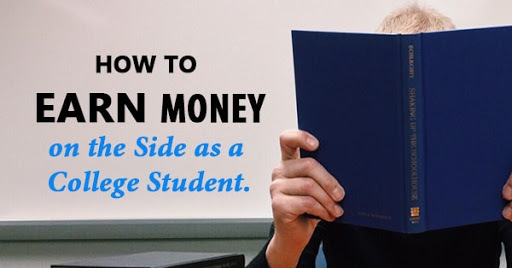 There are many ways to earn money on the side while you are actually studying, and here are some of those ways for college students to make money. 1. Sell old books, clothes and other stuff you don’t use. This is one of the easiest ways to earn money. You certainly have many things at home you are no longer using. You can either have them sold in a rummage sale or you can make use of the online platforms to sell your old stuff. There are plenty of freelancing jobs on the internet that you can try to earn money. Use your expertise in writing, web designing, programming and other skills you may have. There are a lot of project-based or part-time jobs you can apply for. If you have special skills you can share, you can earn money from them by doing some tutorials. For example, you are an expert in photography, or you know how to play some musical instruments. You can get some students during the weekend so that they pay you for the tutorial. If you also have a favorite subject in school and you are confident you can help out lower class students who are having difficulty with that subject, you can also conduct tutorials classes for them. There are plenty of other things you can sell with or without the internet. If you love baking, you can make some baked goodies to sell to your friends in school. You can also make art pieces if you have a knack for creative crafts. 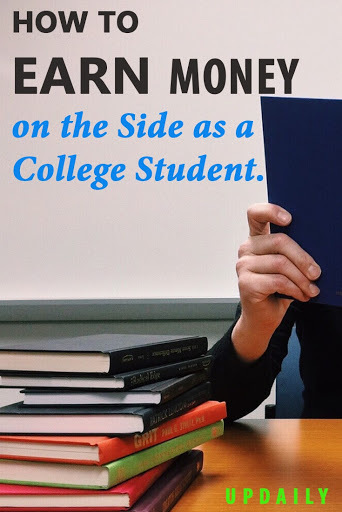 Even if you are a student, there are plenty of opportunities waiting for you if you want to earn extra cash to augment your needs. It’s all a matter of taking advantage of these opportunities and making good use of them.